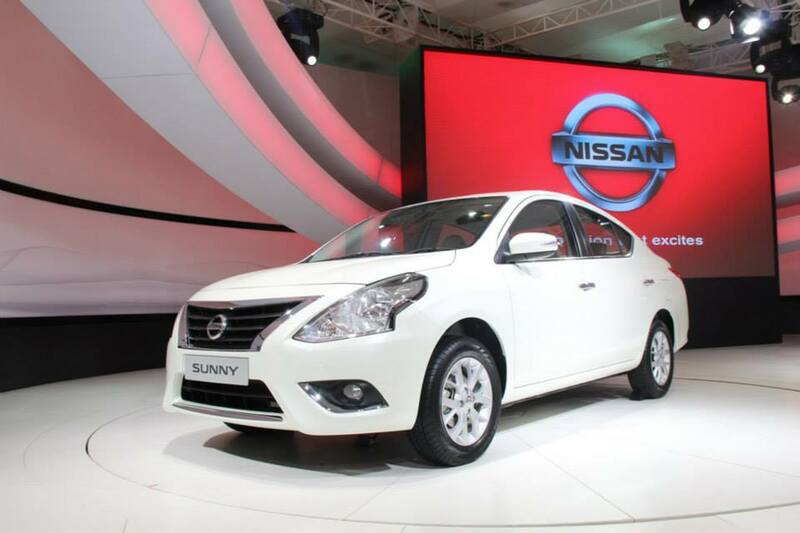 Nissan introduced 2017 Sunny in the Indian market. 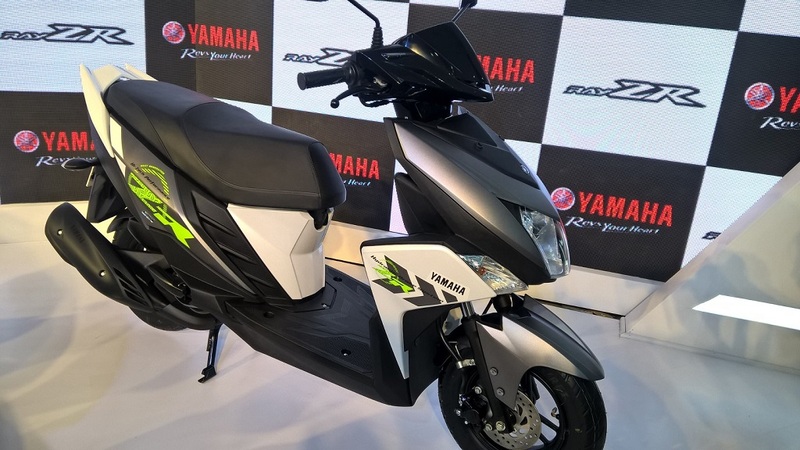 The models gets mainly cosmetic changes with more features and will be on sales across the country starting 17th January. On the outside the car is now equipped with chrome door handles and comes adorned in a classy and elegant ’Sandstone Brown’ exterior colour. 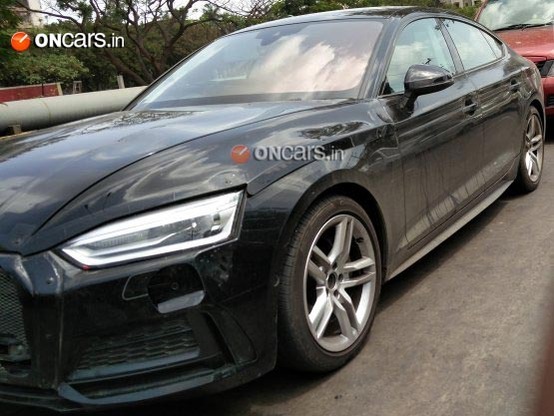 There is no sheet metal or other changes like DRLS or Projector headlamps. On the inside the car is equipped with all-black interiors. The acceptance of black interiors seems to be on the higher side as more OEMs are introducing black interiors. 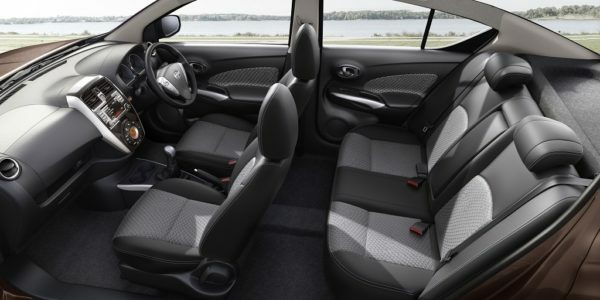 Other features include black fabric seats and new black interior panels. 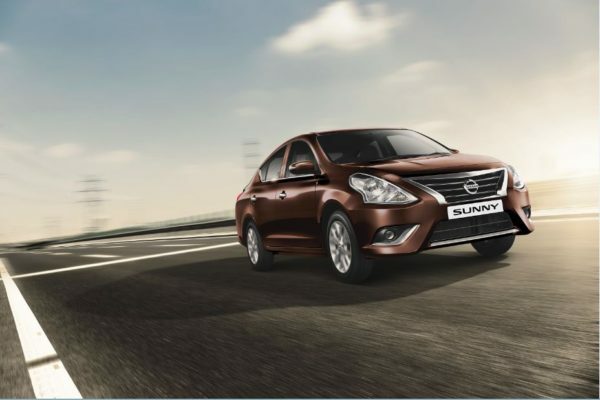 The Sunny is available in 3 petrol and 4 diesel variants. 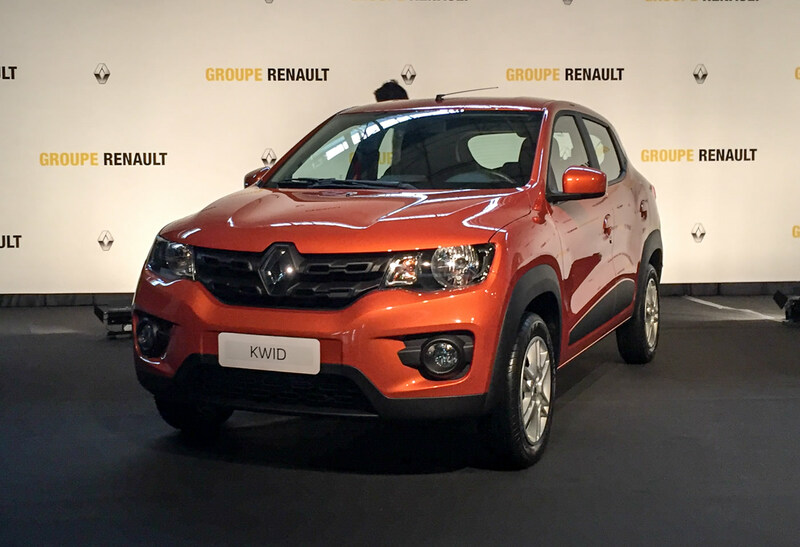 The 2017 Sunny is avaialble in two powertrain options: a powerful 1498cc, HR15 petrol engine coupled with the XTRONIC CVT, and a torquey 1461cc k9k dci diesel engine mated to a 5-speed manual transmission. 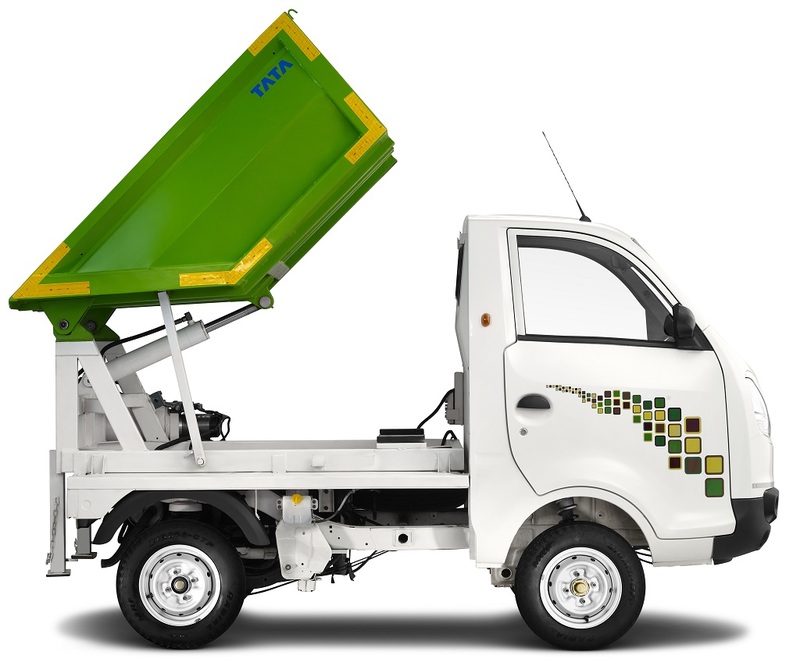 The Sunny diesel variant offers superior fuel efficiency of 22.71 per kilometer..
Key features include intelligent key, push button start, and enhanced safety options including anti-lock braking (ABS), electronic brakeforce distribution (EBD), and brake assist (BA) in all grades with dual front and side airbags. 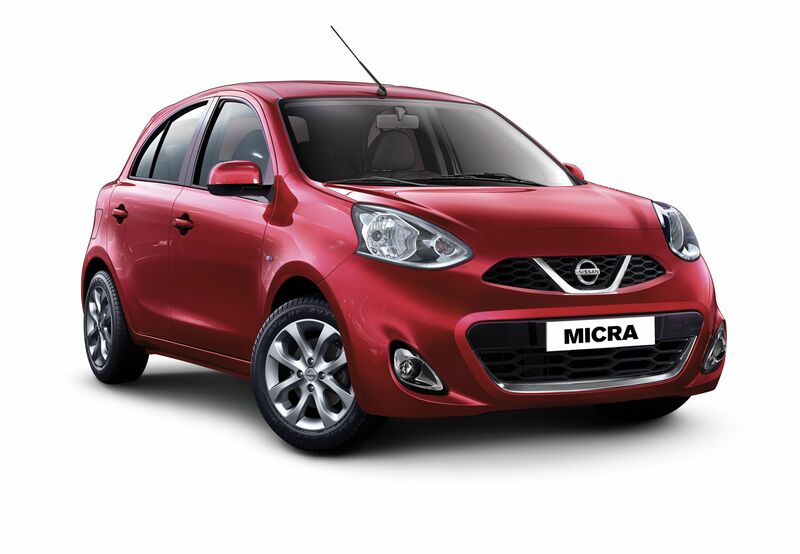 The car comes with an enticing aftersales package with a 2- year/50,000 km warranty & free Road Side Assistance. 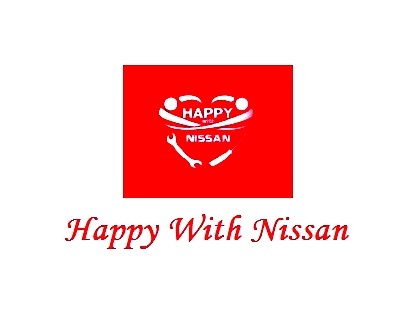 The Sunny is one of Nissan’s most-loved cars with 16 million happy customers globally. 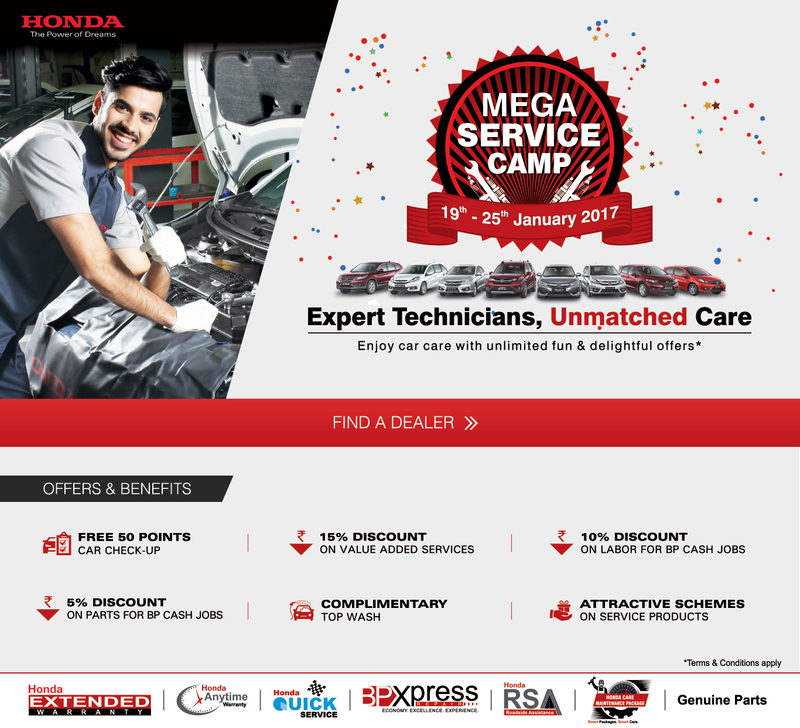 The car may not have become very successful in the Indian market but still continues to one of the cars where space is your top priority.